Titanic was a big ship. People made three big ships – Titanic, Olympic and Gigantic. People made Titanic in 1912. They made this ship two years. 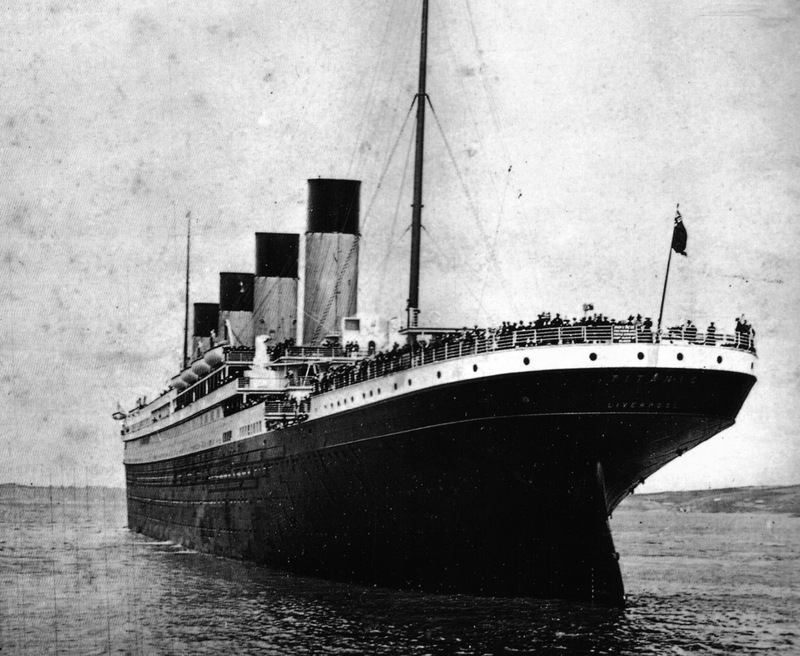 Titanic started its way from Southampton and went under water on 15th April 1912. The ship was 269 metres long. 885 people worked on the ship. People had an idea that it wasn’t possible for the ship to go under water. This idea was a big problem. When the ship hit the ice in sea and started to go down, the ship didn’t have a lot of small ships for all people. Titanic had 2223 people and it had only 1178 places in all small ships. It was a big problem. And 1517 people died in the Atlantic. The ships Olympic and Gigantic had problems too. One lady, Violet Jessop, was on all three ships. She worked for the ship company. She didn’t die. She always got out in a small ship. You can see the ship in the video.